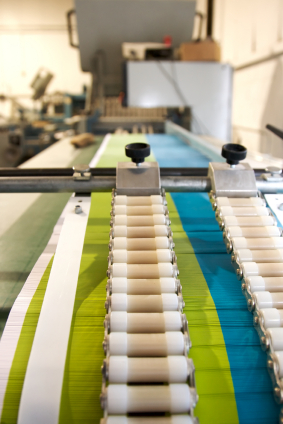 Bindery and Finishing | Print Turnaround, Inc.
From creating the design to printing the final piece, most projects go through several steps before we consider them fully complete. One of the most important steps of the process is the final one: finishing and bindery. We offer a wide variety of solutions for finishing and bindery so you can rest assured that your project will be well taken care of from the beginning to the very end. From cutting to collating, scoring to kitting, we'll finish your project with the most appropriate method and according to the highest standards. Our bindery services department handles everything from basic cutting, folding and laminating to more elaborate mail preparation and booklet-making services. Our full range of bindery services allows every job we produce to go out the door ready for distribution.